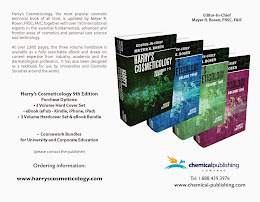 Harry's Cosmeticology 9th Edition: The Hair, Ray Rigoletto, Ashland Specialty Ingredients, Harry's Cosmeticology 9th ed. 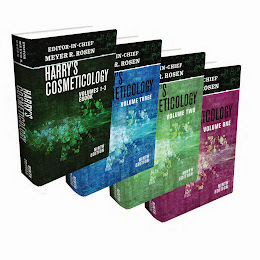 The Hair, Ray Rigoletto, Ashland Specialty Ingredients, Harry's Cosmeticology 9th ed. Ray Rigoletto has been with Ashland, Inc. for fifteen years and is currently the Manager for Global R&D Hair Care and Home Care Applications. Prior to this he was with Amerchol, at the time a subsidiary of Union Carbide, and Revlon Research Center. With over thirty years of industrial experience he has been involved in many aspects of the development and application of ingredients for personal care, and most recently, home care products. 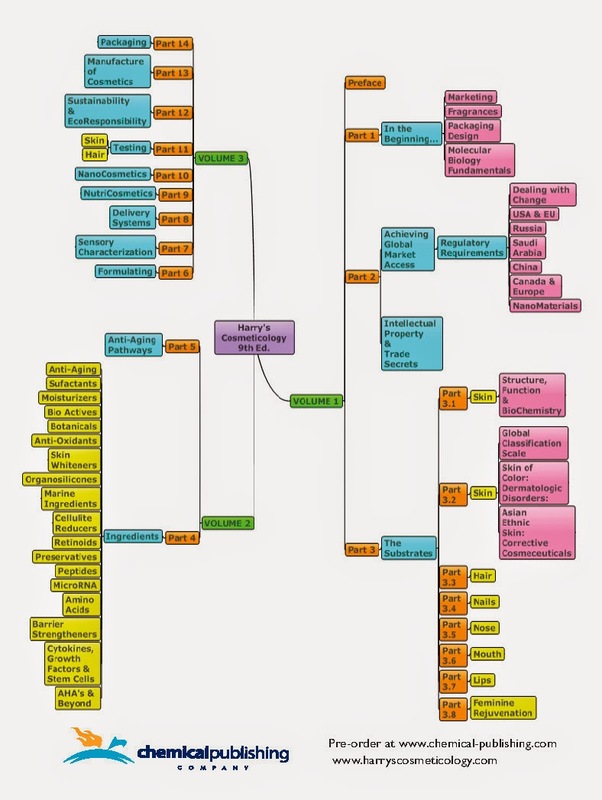 Research projects include conditioning, protection, and repair strategies for hair care products. Ray has a BS degree in Biology from Texas A&M University and is an active member of the Society of Cosmetic Chemists. Tim Gillece received his B.S. in Chemistry from William Paterson University in 1995 and an M.S. in Chemistry from Seton Hall University in 1998. He worked 10 years at ISP in the Polymer Synthesis group developing polymers and screening methods for personal care applications. Since 2006 he has been working in the Materials Science group at Ashland, Inc.